Alxa SEE Ecological Association (SEE) Ecological Award! Watch the video below (best viewed on wifi) to see our work over the past few years! 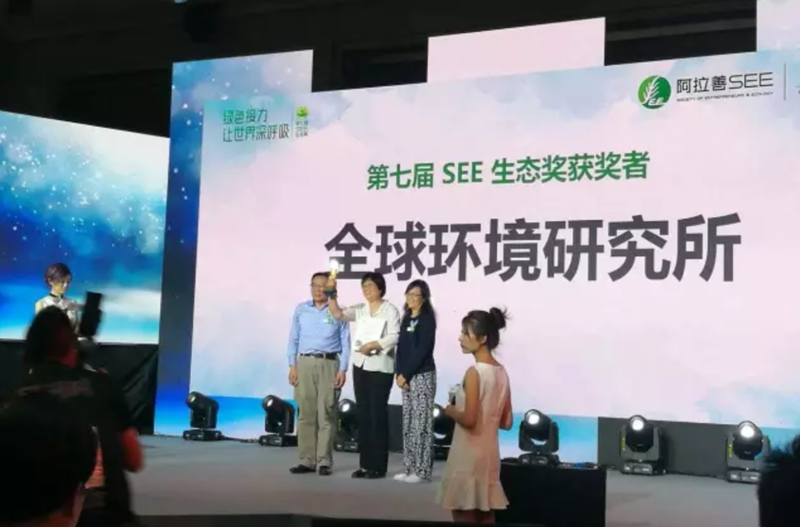 BEIJING (June 6, 2017) – GEI’s Executive Director, Mme JIN Jiaman, accepted the SEE Ecological Award on behalf of GEI at a special ceremony on Monday night that also celebrated World Environment Day. The ceremony welcomed government leaders, expert judges, civil society organizations, media, and over 200 Chinese entrepreneurs. In addition to the great honor being recognized by SEE, the Award also includes funding to support our work across all programs. GEI was recognized for our extensive community-led conservation efforts that span 16 Chinese provinces and 10 countries, including Myanmar, the United States, and Sri Lanka. 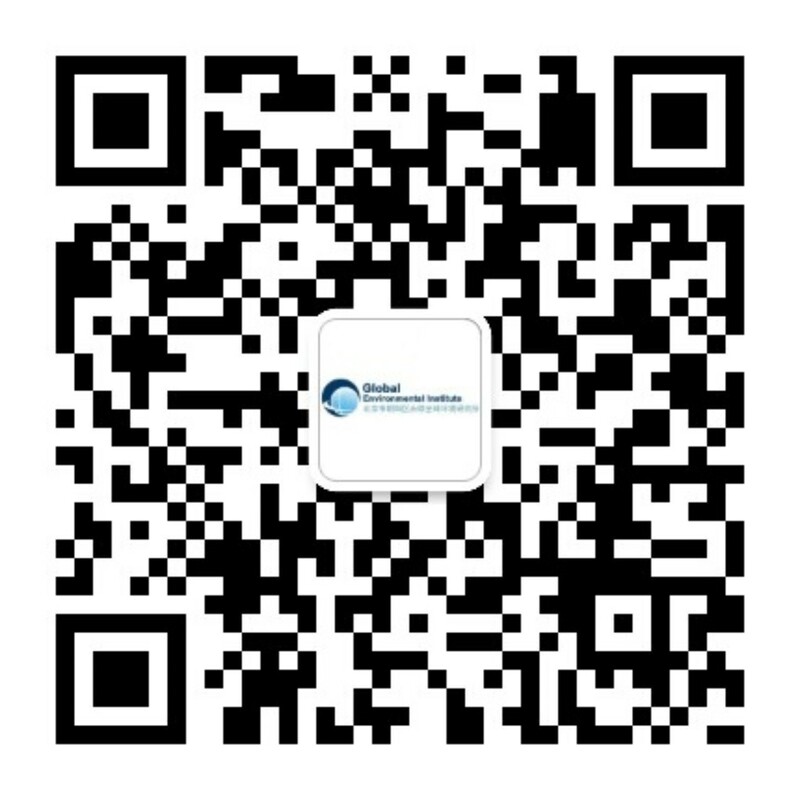 Our innovative conservation mechanism, Community Conservation Concession Agreement, which balances both environmental protection and sustainable community development, was particularly highlighted. The SEE Ecological Award is given to 10 recipients from public and private sector – including environmental organizations, media, businesses, government agencies, and individuals – that have developed and led outstanding efforts to safeguard the environment. An additional eleventh award is also given to an exemplary recipient. The application and review process is difficult and comprehensive – a panel of experts reviews the work portfolio, conducts an in-person interview and may also make project field visits. We’re grateful for this wonderful award and all the support! Sandy Beaches > Sandy Air. Why Desertification Measures Matter.